MEBO Wound Repair supports the immune response to fight infection and promotes natural skin healing, as well as minimising scarring. 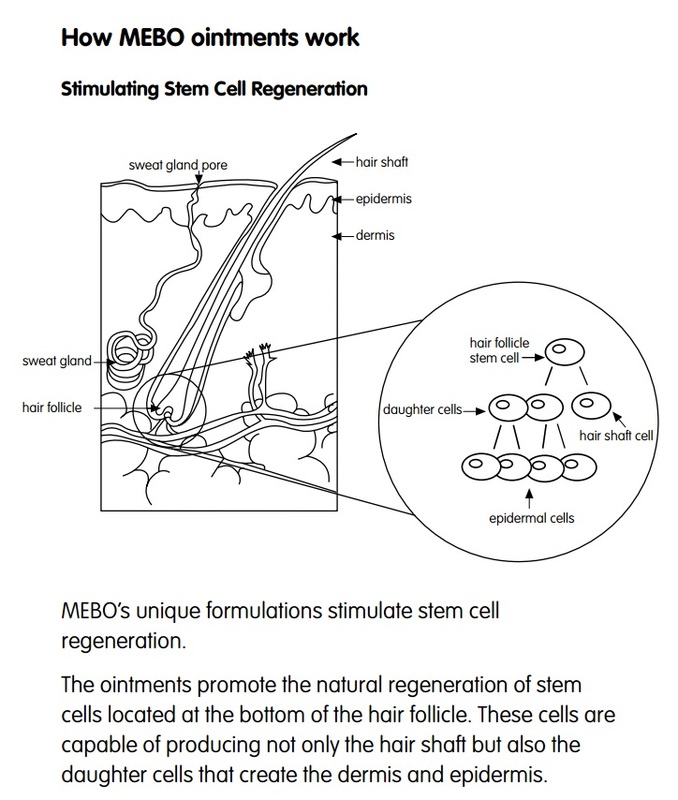 MEBO Wound Repair is a naturally-based ointment which aids the healing of skin. Radix scutellariae, Cortex phellodendri, Rhizoma coptidis, sesame oil, beeswax.